It was a very good weekend. We’re onto Seattle! Looking forward to the return to the Super Bowl. I only wish it was this upcoming weekend. Quicker than expected. We’re down to our last batch tickets for Valentine Gras. Under 20 regular tickets for Valentine Gras remain. At the current rate we expect those to run out late tomorrow or early Thursday. After that we’ll have a slight price bump with our Last Batch tickets. We’ve had to trim our total tickets as there are at least 2 other crawls that day and we had some conflicts getting dedicated bar time. Don’t fret, we’ll still have 9 or 10 total bars participating. The Barmobile is coming. Anxious to see how that works out. I’ve always been a fan of the Beer Bike but can also see the dangers of this on Boston streets. The ALS Therapy Development Institute is hosting The Get A Clue: Boston Bar Crawl on January 31st. It is unlike any other bar crawl in the area. This crawl is loosely based on the hit tv show, “The Amazing Race”. Teams of 5 will race through Boston bars, with clues and challenges along the way. The ultimate goal, winning a fantastic prize and bragging rights! This entry was posted in Uncategorized and tagged 12 Bars of X-Mas, bachelor, bachlorette, bar crawl, Bars of Christmas, boston, Christmas, college, costume, Crawl In Boston, Faneuil Hall, olympics, party, pub crawl, singles, wade boggs, X-Mas. Now we’re onto Indianapolis. Not taking anything for granted. I expect the stadium to be just as loud this Sunday. The ALS Therapy Development Institute is hosting The Get A Clue: Boston Bar Crawl on January 31st. It is unlike any other bar crawl in the area. This crawl is loosely based on the hit tv show, “The Amazing Race”. 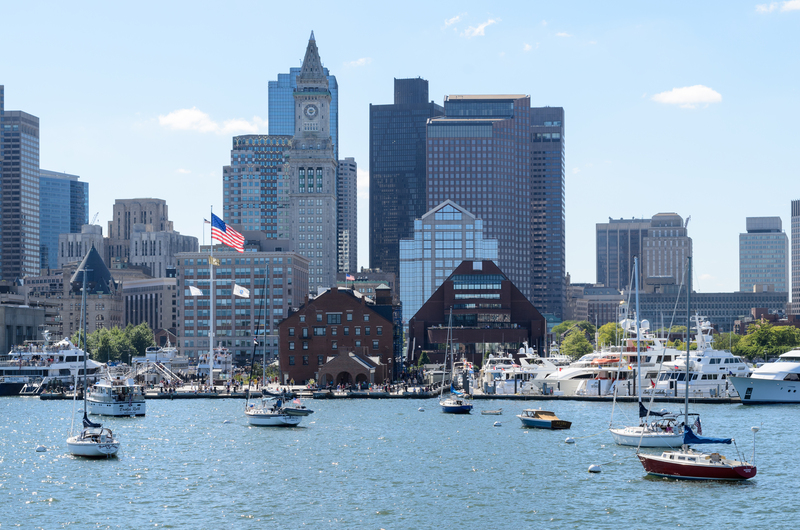 Teams of 5 will race through Boston bars, with clues and challenges along the way. The ultimate goal, winning a fantastic prize and bragging rights! Wade Boggs once drank how many beers? Surprised yes. Shocked no. Tomorrow is the Aeronaut Beach Party in Somerville. More details here. 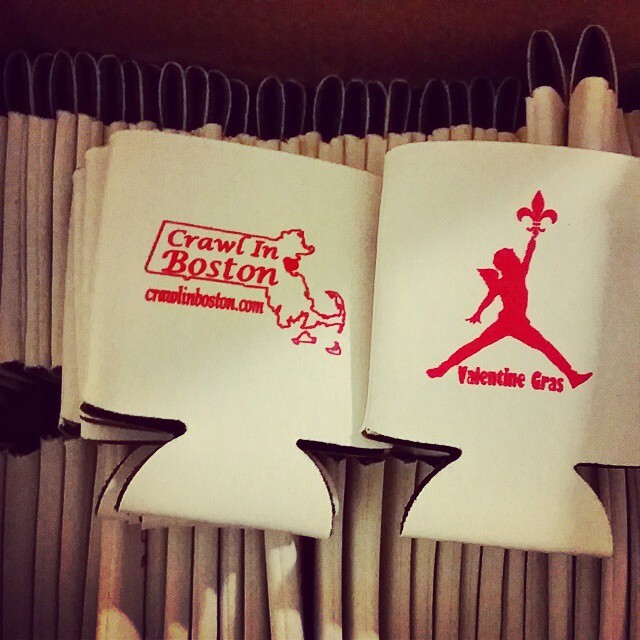 Saturday is the 6th Annual Boyston St Pub Crawl presented by Pub Crawlers of Boston. Over 65% of our tickets are now sold for Valentine Gras. We’ve had to trim our total tickets as there are at least 2 other crawls that day and we had some conflicts getting dedicated bar time. Don’t fret, we’ll still have 9 or 10 total bars participating. This entry was posted in Mardi Crawl, Valentine Gras, Valentine's Day Crawl and tagged 12 Bars of X-Mas, bachelor, bachlorette, bar crawl, Bars of Christmas, boston, Christmas, college, costume, Crawl In Boston, Faneuil Hall, olympics, party, pub crawl, singles, wade boggs, X-Mas. Stay Warm! Cheer Loud! Olympics! Banshee! It’s a long john kind of day. Stay warm. I’m getting anxious about Saturday. 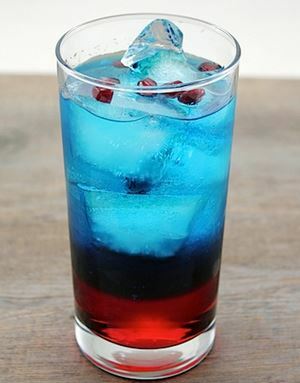 Do the Patriots have an official drink? I may need to start early. Suggestions welcome. Get loud Foxboro! Don’t let the Ravens get comfortable. Banshee is back this weekend. It just may be my favorite television show simply for how over the top it is. I found it by mistake but boy am I glad that I did. Over 50% of our tickets are now sold for Valentine Gras. We’ve had to trim our total tickets as there are at least 2 other crawls that day and we had some conflicts getting dedicated bar time. Don’t fret, we’ll still have 9 or 10 total bars participating. Heads up. The No Pants Subway Ride is this Sunday. Don’t say that you weren’t warned. This entry was posted in Mardi Crawl, Valentine Gras, Valentine's Day Crawl and tagged 12 Bars of X-Mas, bachelor, bachlorette, bar crawl, Bars of Christmas, boston, Christmas, college, costume, Crawl In Boston, Faneuil Hall, olympics, party, pub crawl, singles, X-Mas. 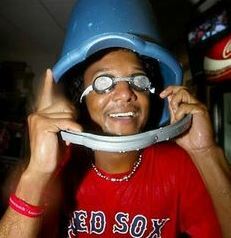 Big congrats to Pedro. He was elected on Tuesday afternoon the the Baseball Hall of Fame. He received 91.1% of the 549 votes by the Baseball Writers’ Association of America, way more than the 75% required for induction on July 26th in Cooperstown. The best winter drink in Boston is now available. Beginning at the first snow that sticks until Valentine’s Day, No. 9 Park makes their Tom & Jerry available. It’s a mix of Barbancourt rum, Pierre Ferrand cognac, and separately whipped egg whites & egg yolks served hot and dusted with nutmeg. It’s simply delicious. It’s looking like The Littlest Bar and The Times aren’t long for Broad Street. Too bad. The Times in particular holds a very special place in my heart. Valentine Gras early bird tickets are now sold out. Regular tickets now available. More info here. There are a bunch of crawls that day. So we’re going to max out our tickets at around 300 as many places are booked and we won’t be able to do multiple bars at once. Get your tickets soon. This entry was posted in Mardi Crawl, Valentine Gras, Valentine's Day Crawl and tagged 12 Bars of Christmas, 12 Bars of X-Mas, bachelor, bachlorette, bar crawl, boston, Christmas, college, costume, Crawl In Boston, Faneuil Hall, party, pub crawl, singles, X-Mas. 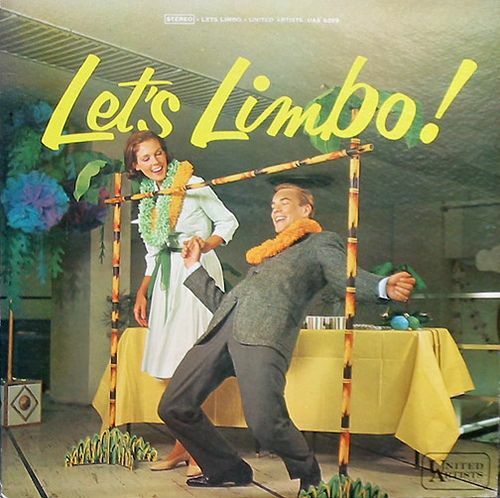 I was contacted this week by a long time crawler who asked why we didn’t do the limbo contest anymore. Upon further research I concluded it had been years since we last had one. 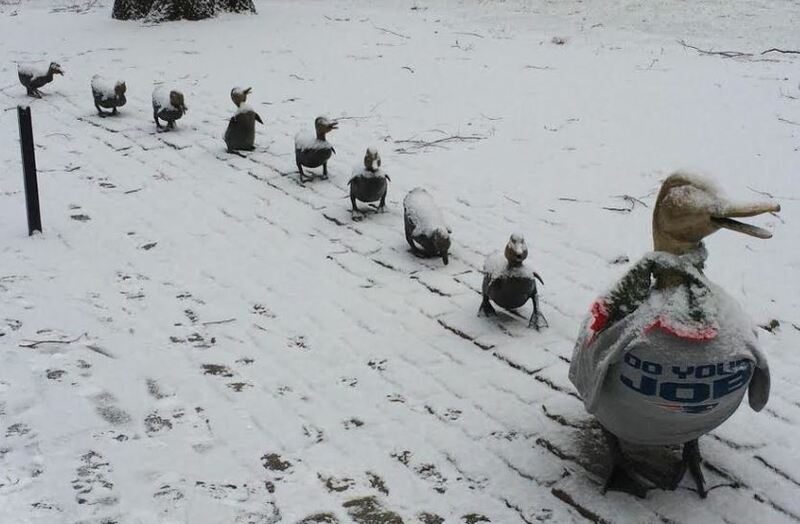 So I just went on Amazon and ordered a set. Delivery comes tomorrow. We’ll be having a limbo contest at The Place on Saturday. We don’t have any prizes but it’s really about bragging rights. We can’t wait to see you on Saturday for the return of the 12 Bars of X-Mas. Our guest list is locked. No more ticket sales, waitlists or transfers. This is the group that we’re rolling with! You will need to bring either a printed Eventbrite ticket or show the app on your phone. If you don’t have a paper ticket or the phone app, you can use your ID to pick up your ticket. Please be ready when you get to the top of the line. We’ll be checking in hundreds of you and nobody wants to be stuck behind the person who doesn’t have any of their stuff ready. AT THIS POINT WE ARE NOT MAKING ANY MORE CHANGES TO THE GUEST LIST. OUR GIFT BAGS HAVE BEEN SPLIT UP AND SENT TO THE BARS ALREADY.We realize that you may be separated from friends at the beginning but we’ve found this is the quickest way to get everyone registered. Once we have you signed in you’ll get your full schedule and you can meet your friends at any of our scheduled bars. You will receive the entire schedule when you register. We have 12 bars total. All the bars will be in the Faneuil Hall and Financial District areas. We are not releasing the schedule prior to the crawl, as we want to keep this event as exclusive as possible for your own comfort. Please note, the bars have the right to refuse entry to anyone due to bar capacity or personal incapacity. Also, you will need to show a valid license or ID to gain entry to each of the bars. Visiting each of the 12 Bars of X-Mas is no easy task. We are very impressed to the group of you who are able to complete that mission every year. So we’ve decided that you should be rewarded. 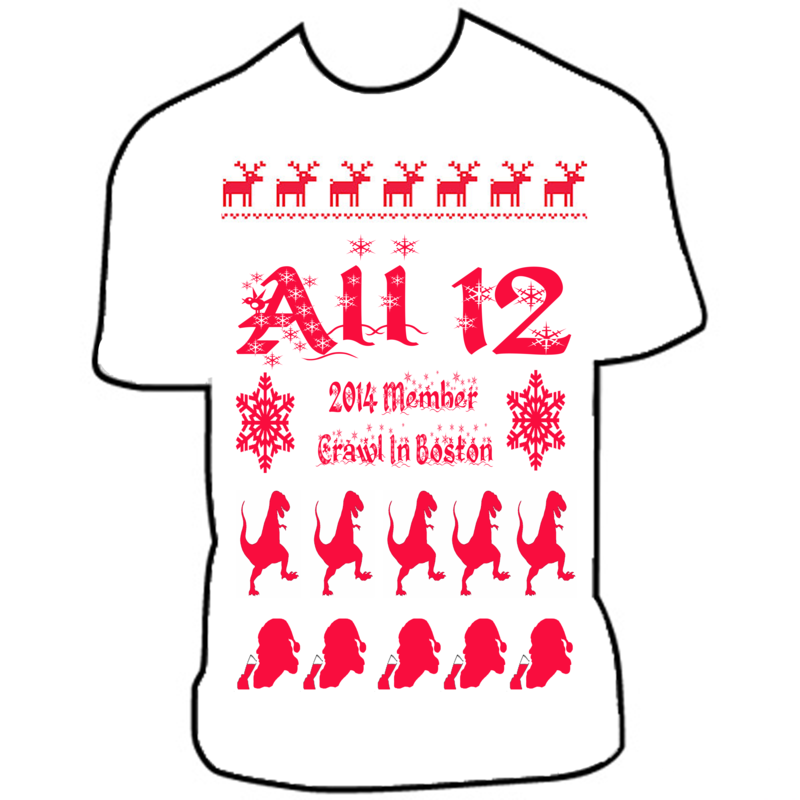 Everyone that visits each of the 12 Bars of X-Mas will be getting a bonus t-shirt to commemorate this journey. 1. Visit each one of the bars during their scheduled times. 2. 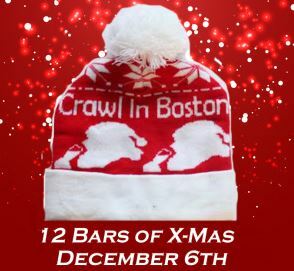 Take a picture wearing your 12 Bars of X-Mas hat or with your koozie, with some sort of indication of the bar in the picture. It can be the sign outside the bar, a sign inside the bar, the menu…so long as we can tell which bar you’re at. If everything checks out we’ll contact you for your mailing info and shirt size. We’ll be accepting your photos until December 13th. This entry was posted in 12 Bars of Christmas and tagged 12 Bars of Christmas, 12 Bars of X-Mas, bachelor, bachlorette, bar crawl, boston, Christmas, college, costume, Crawl In Boston, Faneuil Hall, party, pub crawl, singles, X-Mas.